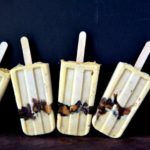 Healthy White Peach Popsicles ~ Mother Nature gets all the credit for these ~ fresh white peaches are washed, pitted, chopped, pureed, poured into a popsicle mold, and frozen. 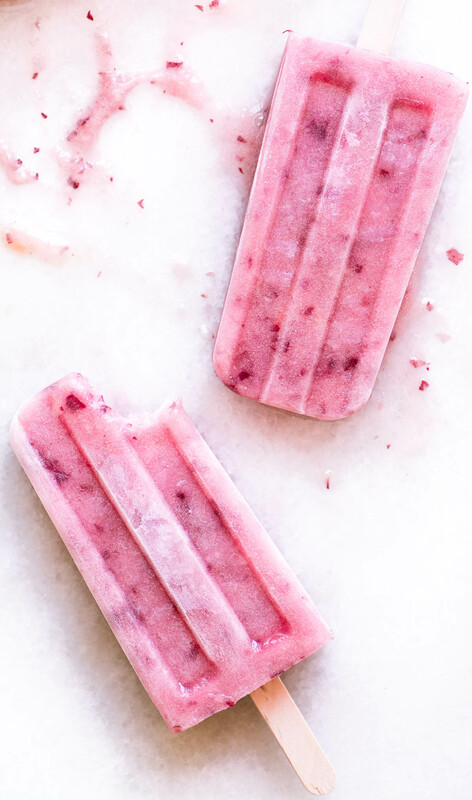 These healthy fresh fruit popsicles are sublime. 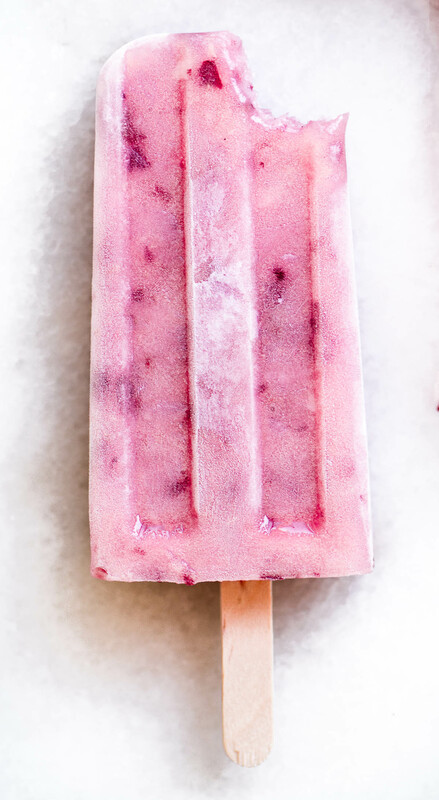 With nothing added or taken away from one of the most perfect foods on earth, these fresh white peach popsicles just enhance what we already know and love about fresh peaches. 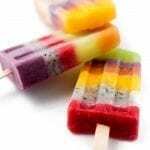 And somehow, when the temperatures get high enough, I prefer my fruit frozen on a stick ~ no disrespect to Mother Nature. 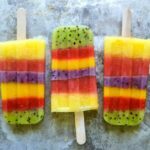 The idea for these pretty pops is pinched from my own Ripe Peach Popsicles, where I used regular yellow peaches in the same way. 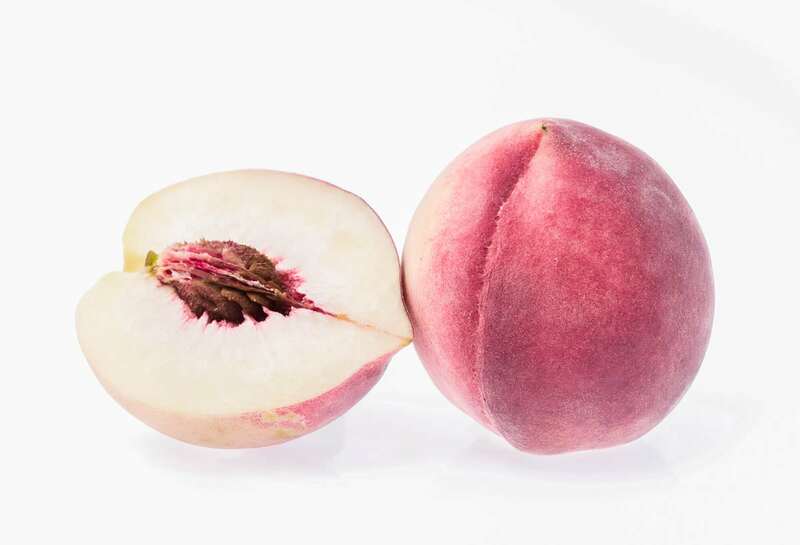 But white peaches really do have a completely different flavor profile from their more common cousins, so I thought they deserved the spotlight here, and aren’t they pretty? 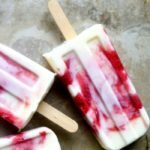 All you need for this super summer treat is a few ripe white peaches, a popsicle mold, and a few popsicles sticks. 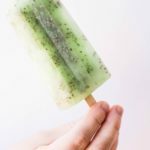 See below for a buying guide if you don’t have a popsicle mold. 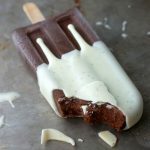 TIP: If you don’t have a popsicle mold you’re not out of luck ~ just use paper cups as makeshift molds. 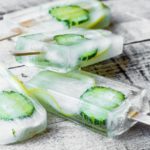 Just peel away the paper when you’re ready to slurp! 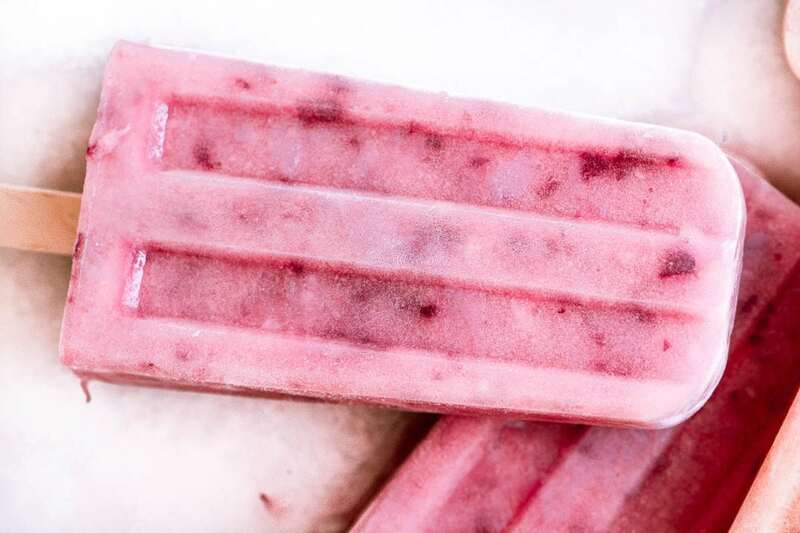 I get asked a lot, so here’s the type of popsicle mold I use ~ I love the classic shape and they don’t wear out. Click on the photo for more info. *The View from Great Island is a participant in the Amazon Services LLC Associates Program ~ Your cost is the same, but I earn a small commission from Amazon which helps keep tvfgi operating. 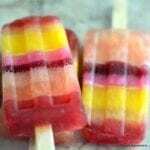 You’ll notice that not all my white peach popsicles turned out so pink, and depending on the variety you have, and the exact color of the skin, etc, your peaches will turn out anywhere from a classic ‘peach’ color to a true pink. They’re all delicious! 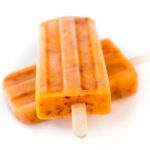 White Peach Popsicles ~ Mother Nature gets all the credit for these ~ fresh white peaches are washed, pitted, chopped, pureed, poured into a popsicle mold, and frozen. 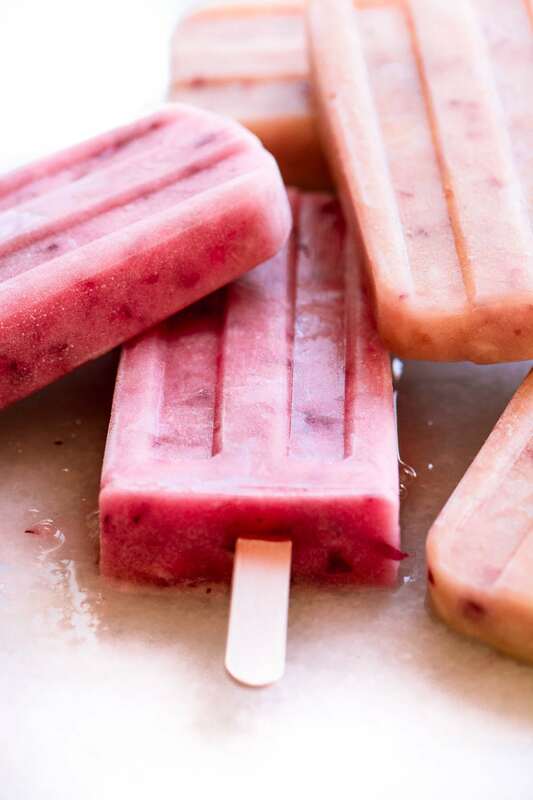 These healthy fresh fruit popsicles are sublime. Cut the peaches into chunks. You can peel them if you like, but I don't, I think much of the flavor comes from the peels. Put the peaches into a powerful blender or food processor and puree. 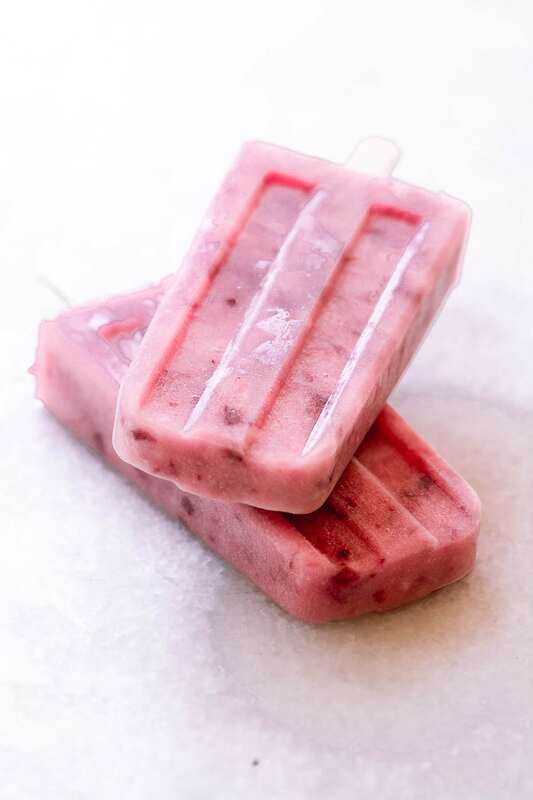 Pour the peach puree into your popsicle mold. 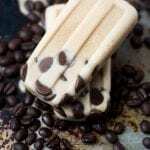 Insert sticks and freeze for several hours until solid. 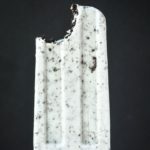 My mold takes about 1/2 cup of liquid per popsicle. 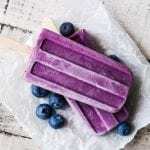 Make them with other fruit like berries, plums, pineapple, melon, etc. 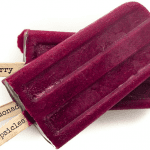 Make your own custom fruit blends like peach/ blueberry or raspberry / nectarine. 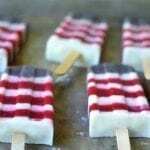 Red White and Blue Recipes You Actually Want to Eat! 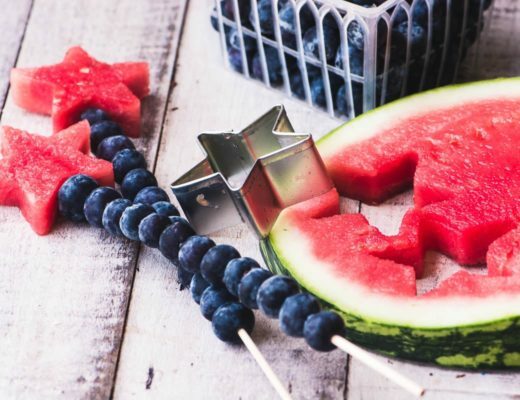 Such a perfect summer cooler! these are such a gorgeous color!! 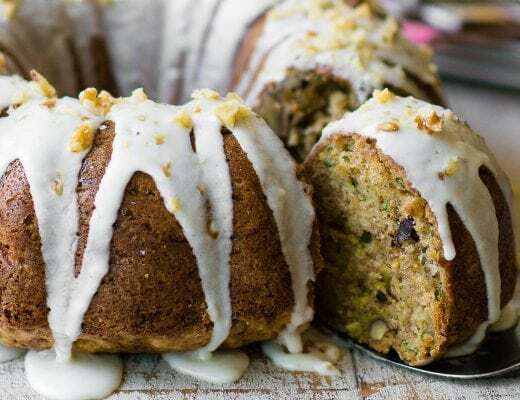 and dang i’m so surprised they’re just peach puree- i would have thought there were other ingredients involved! 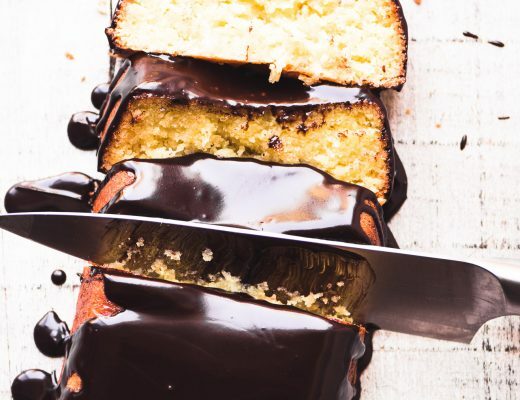 I love recipes like this Heather, sometimes great ingredients just need a little tweak to be fabulous. 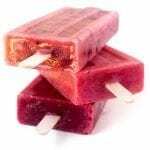 You are so right, Sue, white peaches are so flavorfully delicate and show off as popsicles! Thank you for this, summer is still on! Wonderful idea, Sue. 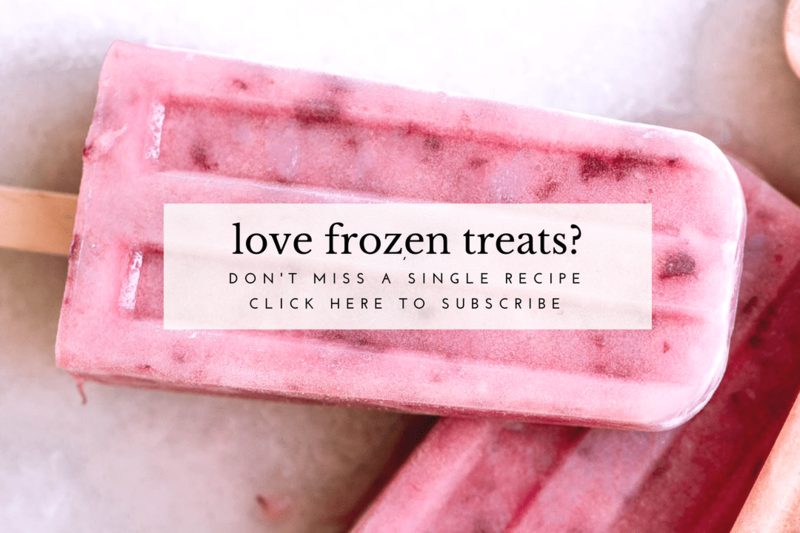 And somehow, when it’s in popsicle-form, it seems more like dessert! I love it!